For patients with low levels of mobility, the use of profiling beds can be invaluable for facilitating treatment, transfer and comfort. 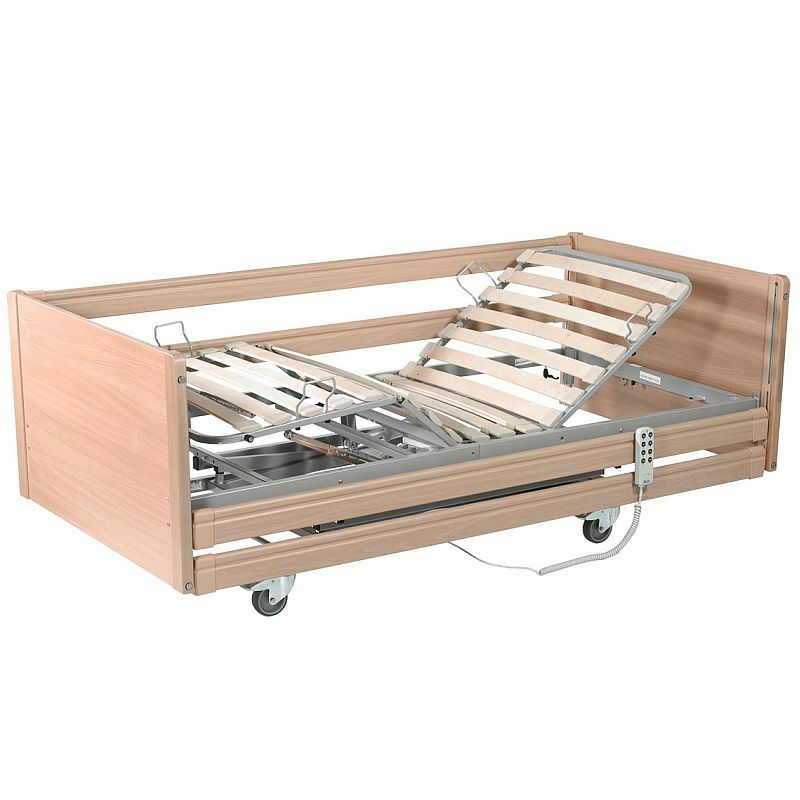 The Casa Med 2 Beech Profiling Bed with Side Rails is an excellent option, with an elegant design featuring a fully enclosed motor and real wooden head and foot boards. 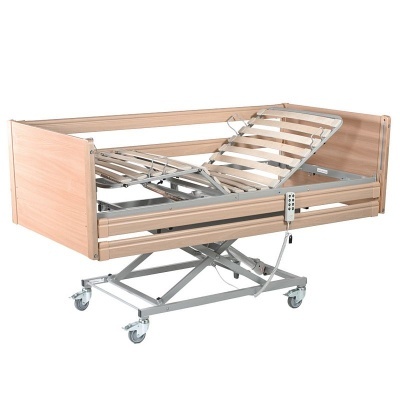 With side rails included as standard, this bed will assist both patients and carers with handset-controlled operation, a scissor-lift mechanism for stability and four-section mattress support. 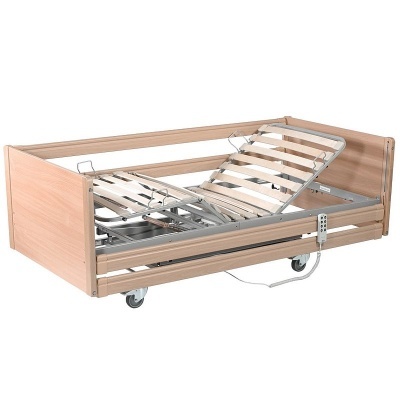 To reduce risk of carer strain, this bed is height adjustable from 40cm to 80cm, providing easy access for simple care and positioning of the patient. 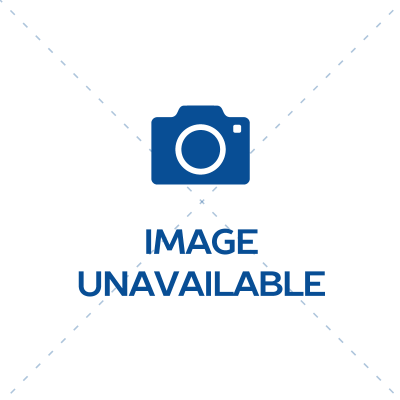 It uses a scissor-lift raising mechanism to increase the safe working load and make lifts more stable.